While the mountains have always been popular with summer visitors, the streams, lakes and rivers of Kosciuszko National Park are becoming known for offering the best fly-fishing in Australia. It is difficult to imagine a more magical place to spend a few hours – or days. Fishing is available in the lakes all year round, but the trout rivers including Thredbo river is only open from the October long weekend to June. The National Park offers 16 man-made lakes and scores of alpine rivers and streams stocked with brown, rainbow and brook trout. The Thredbo River is now considered the best fly-fishing river in Australia. 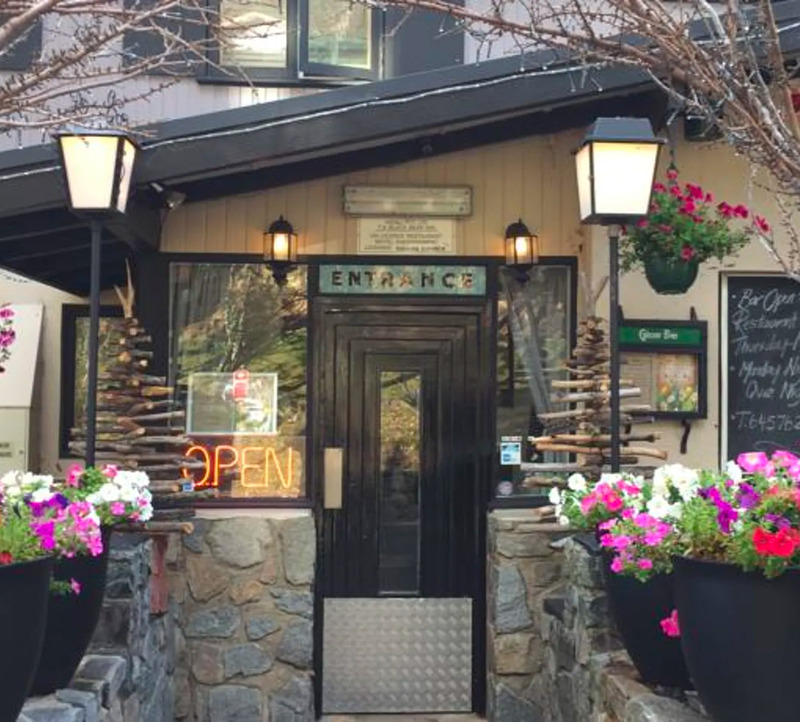 Fly-fishing is the speciality summer sport here in Thredbo and the village makes an ideal bases for the experienced fly-fisher or weekend angler. To many people, this is the ultimate fishing venue. 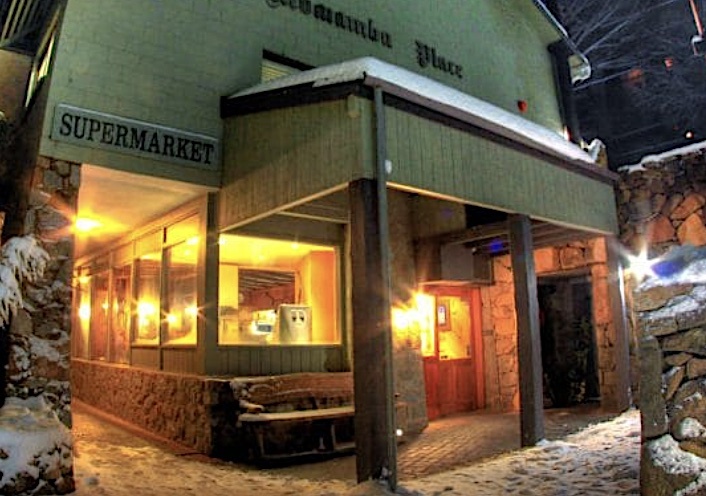 Not only does the village provide fantastic access to the Thredbo River but its wide selection of hotels, lodges and restaurants provide plenty of non-aquatic distractions. First-timers can hire rods and tackle from several professional guides in the area. Phone Haig in Thredbo on 64578137 who instructs for fishers at every skill level – from beginners up to the experienced angler who wants to improve his or her technique. Try your luck at fly-fishing on the beautiful Thredbo River Wet a line and try your luck at fly-fishing. The Thredbo River is filled with fresh tasty trout just waiting to be caught. 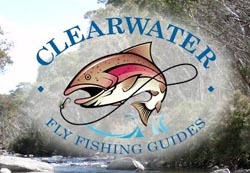 Learn to cast like a pro with Craig Daly from Clearwater Fly Fishing Guides. Lessons for all skill levels are available with equipment provided. 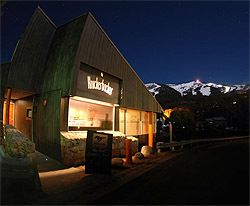 Book at Thredbo Sports. 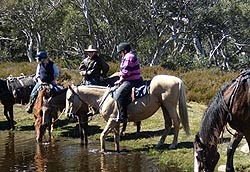 Have you ever dreamed of a horse riding holiday, exploring the wonders of the Snowy Mountains? We'll be your personal trail guide, your chef, your hosts. 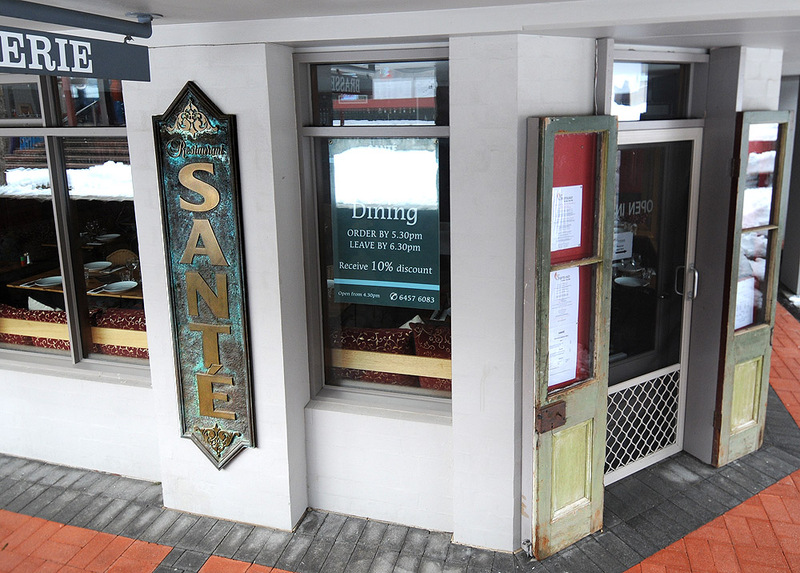 Find yourself in good company, enjoy our delicious candle lit three course meals, the cosy lounge and log fireplace. It's all part of this horseback adventure. The scenic chairlift is open 365 days a year. 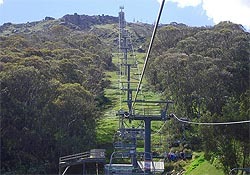 The Kosciuszko Express Chairlift is 1.8km long and rises 560 vertical metres. The ride takes 15 minutes one way and offers spectacular valley views as you are lifted to the closest access point to Mount Kosciuszko. When you visit the Kosciuszko National Park a trip to the top of Australia is a must. Not only will you discover the unique wildlife, take in the amazing views and soak up the fresh alpine air, you’ll feel a sense of freedom and achievement like no other. Our guide will give you an informative talk on the unique flora, fauna, geological features and the history of the area. Those who reach the summit receive a Souvenir Certificate. 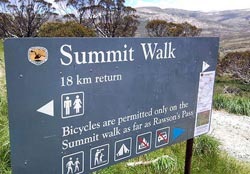 Where better to pedal about on a mountain bike than in the Snowy Mountains. 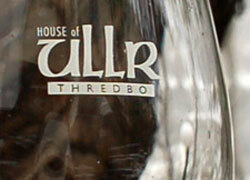 You can hire everything you need in Thredbo or bring your own equipment. 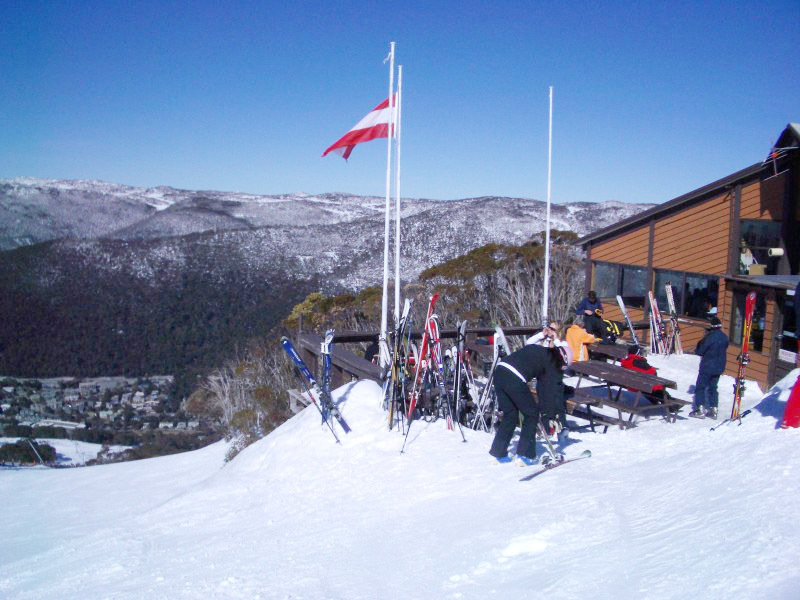 There is easy trail and village riding for all to enjoy or for those that get their thrill from an adrenalin rush, try taking the Kosciuszko Express to the top and riding the Thredbo Downhill trail. 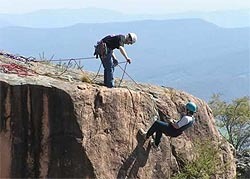 View the High Country from a different angle as you step over the edge and begin abseiling. 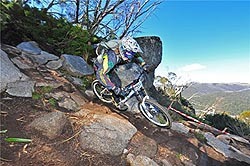 The superb granite tors above Thredbo are a spectacular place to have a go at this exciting sport. Qualified instructors from Snowy Mountains Climbing School will show you the ropes and ensure that your experience is not only fun, but safe. In Thredbo there are swimming options both inside and out. When the sunshine is out and the weather is warm, the best place to head is to the snowmaking ponds. Located at the northern end of the village, they are the perfect place to have a picnic and a dip. 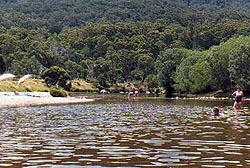 Both the Thredbo River and Merritts Creek have beautiful swimming holes located along their lengths. Work on your tennis skills at one of our four floodlit tennis courts Thredbo has four flood lit tennis courts that are available from 7am until 10pm daily in the summer months. 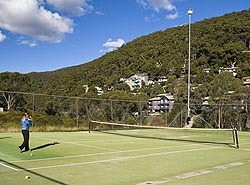 Tennis racquets and balls can also be hired from Thredbo Sports. 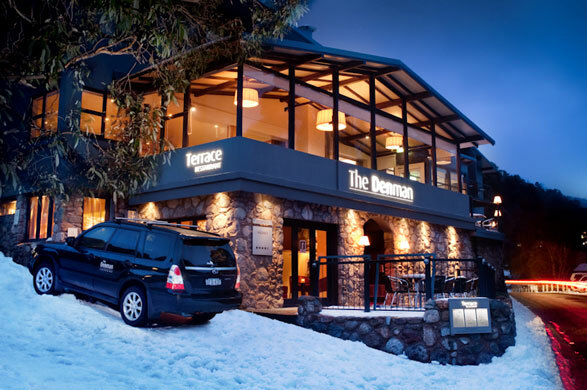 Perfectly positioned in the heart of Thredbo Village, the 36-room Denman Hotel is a warm and inviting boutique hotel. 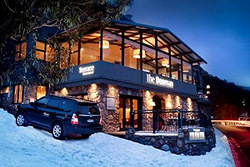 With well-appointed, cosy rooms, the much-loved The Terrace, historic Apres Bar and boasting breathtaking views of the mountain, The Denman Hotel is the ideal retreat designed to allow guests to simply relax and enjoy all that Thredbo has to offer. 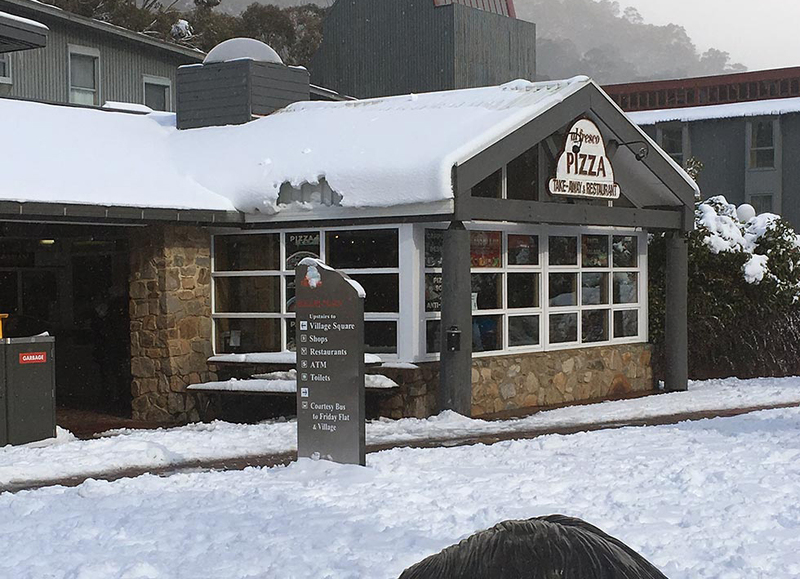 The Thredbo Bobsled is guaranteed to bring a smile to your face. With 700m of luge style track the bobsled twists and turns its way down the mountain whilst you control the speed with a brake on your cart. It’s great fun for all the family. To ride the bobsled on your own you must be 9 years of age or older and over 130cms tall. For the kids under 9 you double up with a responsible adult. Your Ball goes further in Thredbo Play a round of golf on Australia's highest course. 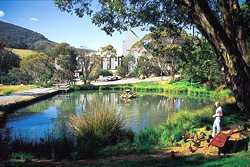 The nine hole, AGU rated course is bordered by the Thredbo river and has unique and challenging features such as the snake pit and Wally Wombat's House. 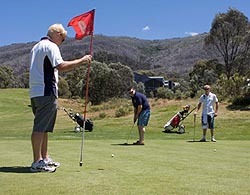 Equipment hire and green fees can be paid at Thredbo Sports. In the cool of the evening sit for a bit beside the Thredbo river, and watch for platypus. You can pump up at altitude and fine tune your muscles, take part in a fitness class, swim a few laps in the Olympic sized heated pool, play all your favourite games in the huge sports hall, have a hit of squash or climb the bouldering wall. For the kids (and young at heart) there’s Mission Inflatable, the blow up, floating obstacle course and the wicked waterslide, both sure to keep the good times rolling on. 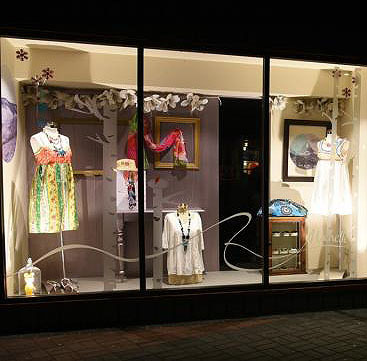 The centre is open every day of the year except Christmas Day. 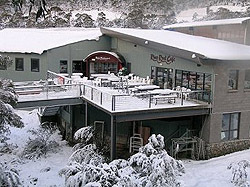 The Thredbo Leisure Centre has both a 50m and 25m heated pool, so when it's cold outside the pool is the place to be! 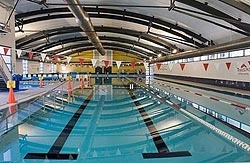 The Leisure Centre pool also has a waterslide and Mission Inflatable, a slippery bouncy obstacle course strung across the pool. New for 2011/12 is the Torpedo Topple a 20m long inflatable snake that is certainly a challenge to master.